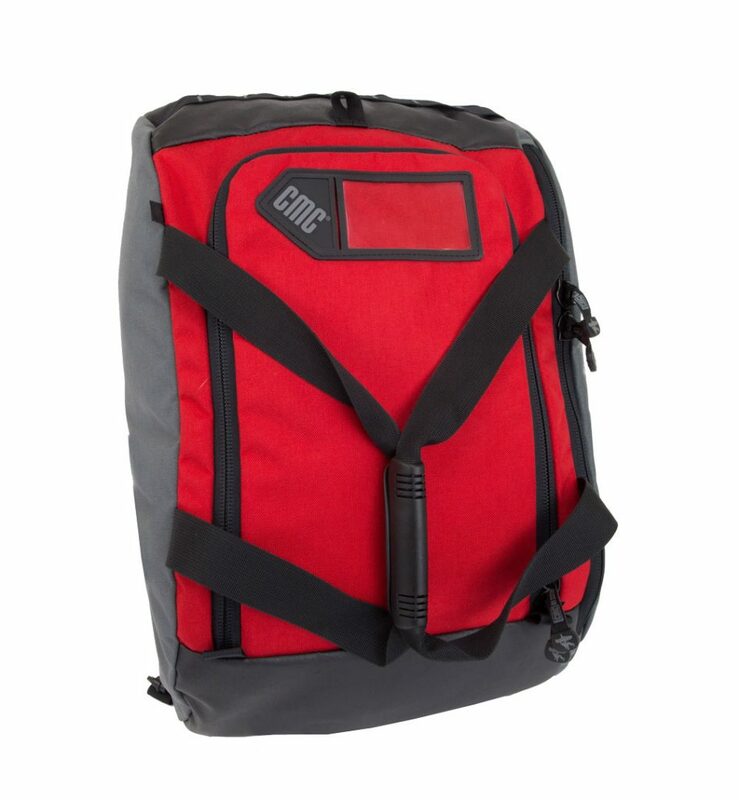 This kit contains the minimum personal equipment an individual rescuer should have in his gear pack, including personal protection equipment (PPE) for the head and hands. 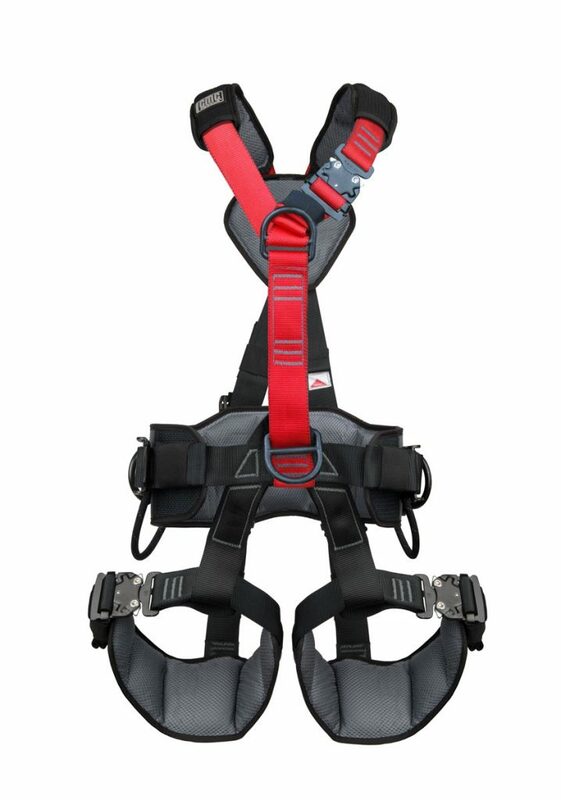 CMC offers two models of the kit, one with a full-body Fire Rescue Harness and the other with the ProSeries® Combo Harness for the rescuer who wants the flexibility to choose between a full-body harness and a sit harness. The CMC School offers training classes for work-at-height rope access and rope rescue. Some courses may include instruction about proper use of the Rescuer Personal Kit (with Fire Rescue Harness) or similar kits used in rope rigging systems. CMC School provides training with course work in technical rescue, tower rescue, fire rescue, confined space rescue & entry, trench rescue, emergency building shoring (EBS), rope access, rope rigging as well as custom contract rope rescue and industrial rope access courses offering class work for the specific needs in the above disciplines or in search and rescue (SAR), urban search and rescue (USAR), helicopter air operations (heli-ops, helo-ops), swiftwater rescue and tactical maneuvers.